I actually received this product at the Beauty Blogger Meetup up I attended in March see post here and here. I finally got around to testing out the mascara. I am IN LOVE with this mascara! I definitely feel like it gives me runway lashes. It also held up all day for me which is a super plus! 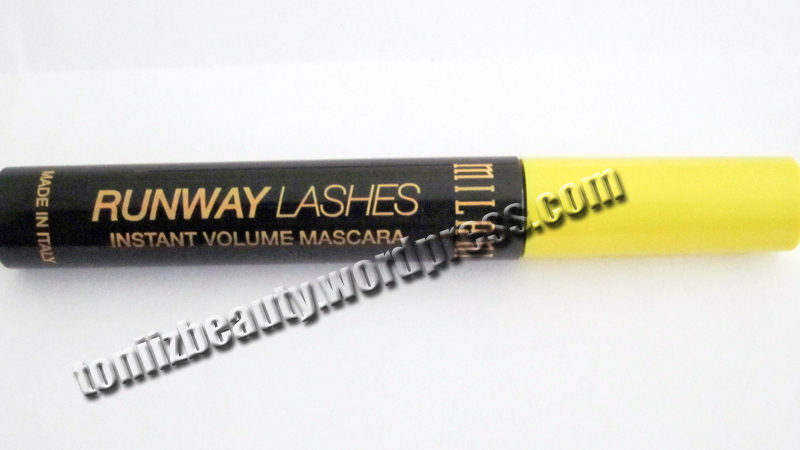 Sometimes with mascaras that do hold up well the formulation can be very thick and sometimes irritates my eyes. This formulation is not too thick and it did not irritate my eyes either. I did not even have to scrub my eyes very hard to remove either. I also like the brush shape. Its just the right size, not too big or too little. Its the perfect shape to add volume and define without me getting mascara all over my eyelid (oh, it happens). The classic shaped, soft bristle brush gives instant volume, length & curl. The formula is long-lasting, smear-proof and does not clump. Paraben-free. I have to agree that it does exactly what it says! This has definitely become apart of my daily makeup routine. The best part is that it only retails for $4.99 and can be found at Walgreens, CVS, Target, or on their website www.milanicosmetics.com! 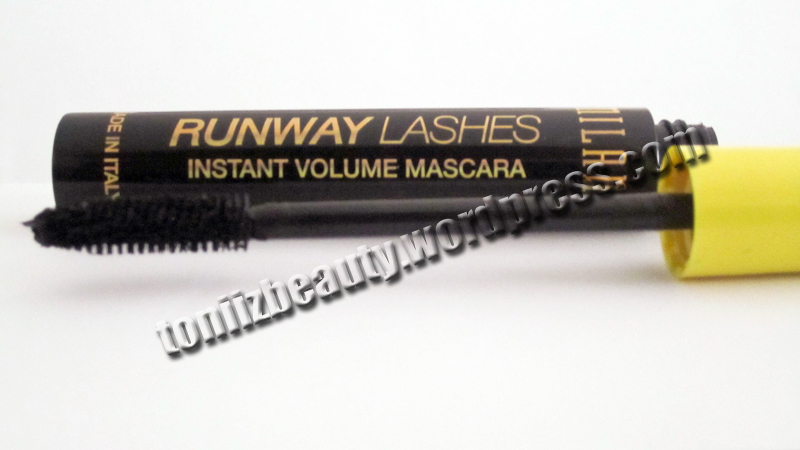 *Milani Runway Lashes mascara was provided to me from Milani for my honest opinion and review.